Damar Swarno Dwipo is a partner, advocate, solicitor and intellectual property attorney for Channel International Patent. He graduated from the Faculty of Law of University of Indonesia, Jakarta in 1997 and Postgraduate Program of the Faculty of Law of University of Indonesia, Jakarta in 2006. Mr. Dwipo has extensive experience in the field of intellectual property rights, litigation and also general corporate & commercial law matters. 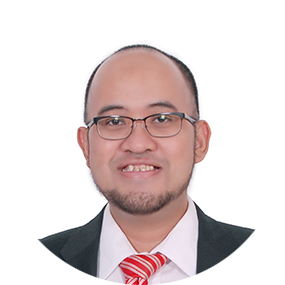 Prior to establishing Channel International Patent, he had worked as an Associate Lawyer at the Indonesian leading corporate and finance law firm, namely Makarim & Taira S. and as a Senior Lawyer at the Indonesian leading intellectual property law firm, namely Pacific Patent. Mr. Dwipo had also worked as a junior lawyer for the law firm of Yan Apul & Rekan, as a legal assistant for the law firm of Lubis, Ganie, Surowidjojo and as a paralegal for the law firm of Mulya Lubis & Partners. Pardomuan Oloan Lubis is a partner, technology evaluation and advisory for Channel International Patent. He graduated from the University of Borobudur, Jakarta in 1997 and holds a degree in civil engineering. Mr. Lubis also hold a degree in Law from University of Sahid, Jakarta. Mr. Lubis has extensive experience in the field of intellectual property. Prior to establishing the firm, he had worked as a patent attorney for eight years at the Indonesian leading intellectual property law firm, namely Pacific Patent. 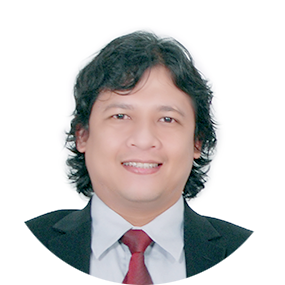 Mr. Lubis is also an active member of the International Trademark Association (INTA), the Asian Patent Attorneys Association (APAA), the Indonesian Intellectual Property Society and the Association of Indonesian Intellectual Property Consultants. 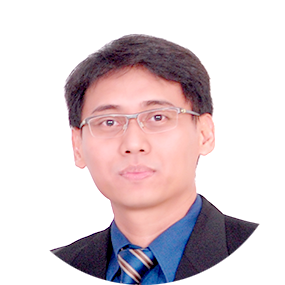 Haryo Baskoro is a partner and legal consultant for Channel International Patent. He graduated from the University of Indonesia and holds a degree in law. Haryo specializes in IP acquisitions and assignments (as a part of M&A transaction). Haryo has previously advised on the acquisitions of IPs related to the retail business of the Royal Bank of Scotland business in Indonesia by ANZ. This is part of a global deal where ANZ taken over the retail business of the Royal Bank of Scotland.